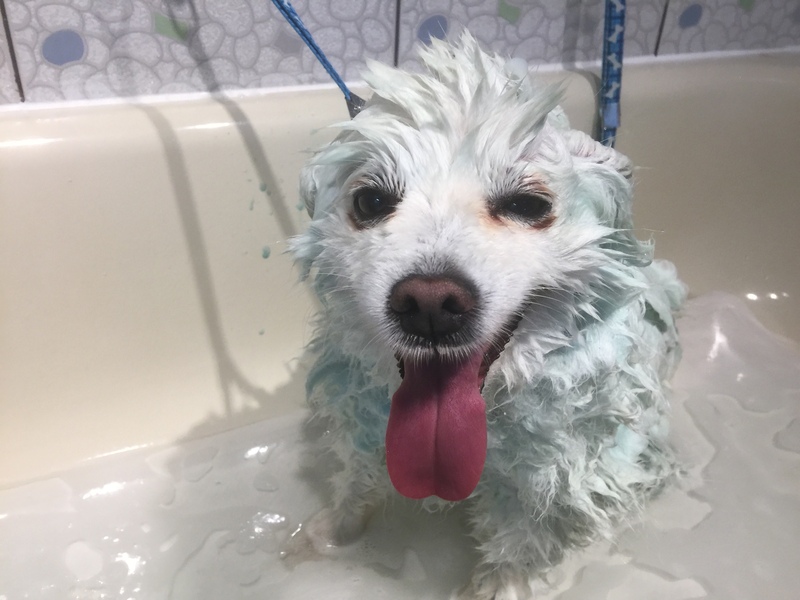 Washing your pet yourself can be a very fun and rewarding experience. It can be a family experience that teaches your children compassion and how to care for your pet. Washing your pet yourself also eliminates any separation anxiety you or your pet may feel when you drop your pet off with a groomer all day. Self serve pet washing is a complimentary service to professional grooming for many people.